Arcade Hunters: The Arcade Games of Maximum Overdrive! 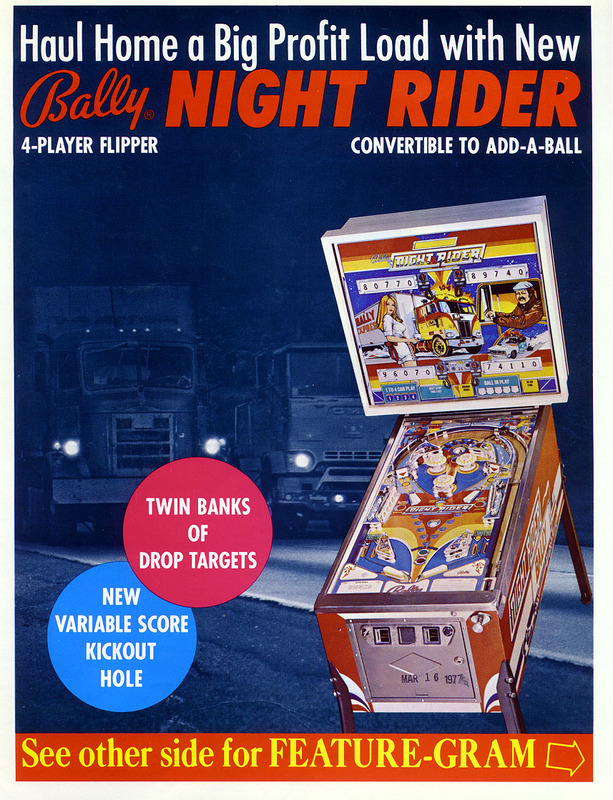 The Arcade Games of Maximum Overdrive! Remember when Stephen King decided to write and direct a movie? 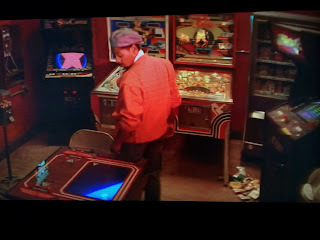 Well, not only did he manage to produce the horror masterpiece Maximum Overdrive, he also included a world class arcade in the truck stop location! Some of you may not remember when arcades were literally everywhere; every restaurant, deli, rest stop, truck stop, any physical place of commerce had a few arcade machines thrown in back in the 80's. 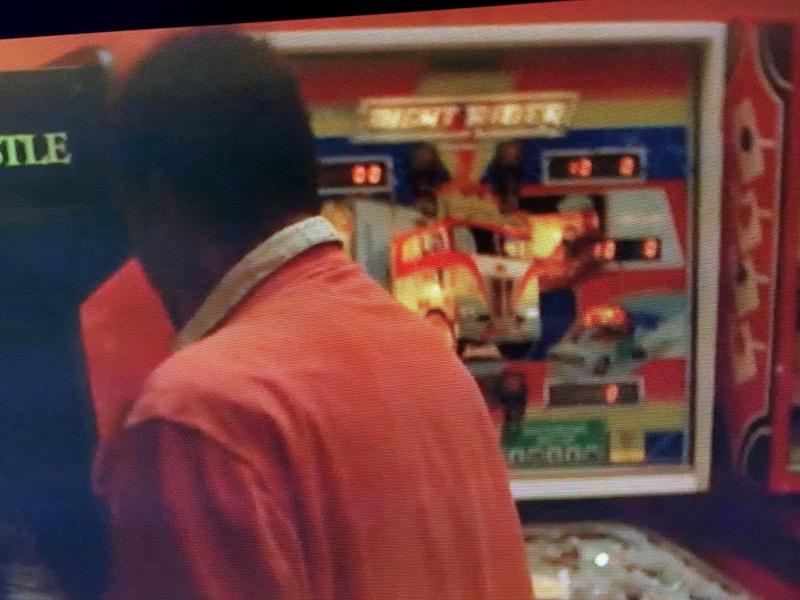 Today we are taking a closer look at the arcade games located in the truck stop in the movie Maximum Overdrive. 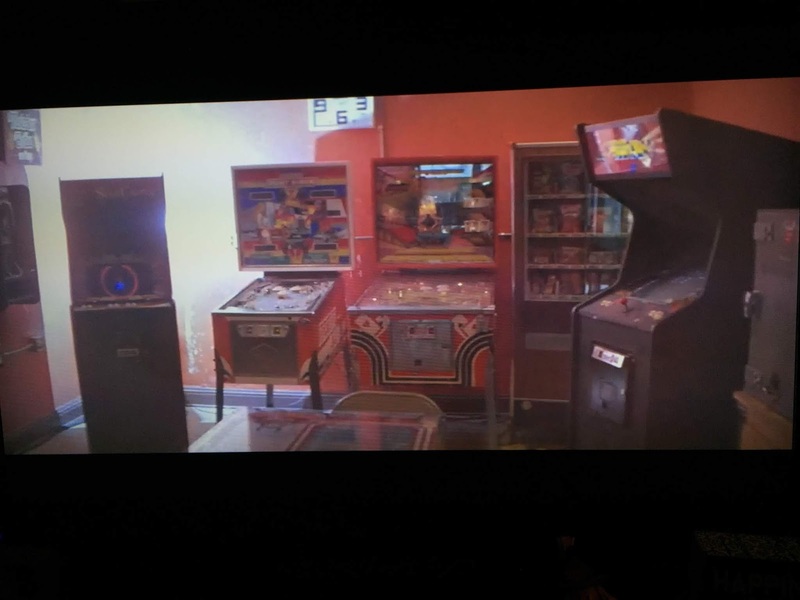 First off, the arcade located in this truck stop is top notch. While it may seem to only have a handful of games, the games included supply enough variety. I wish every rest stop I stop at had these games to play! 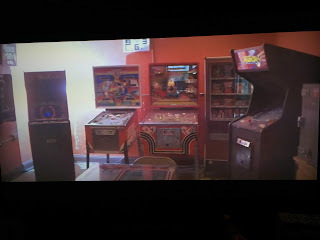 Nice selection of arcade and pinball games plus a snack machine! Oh crap, a cocktail Tempest?!? 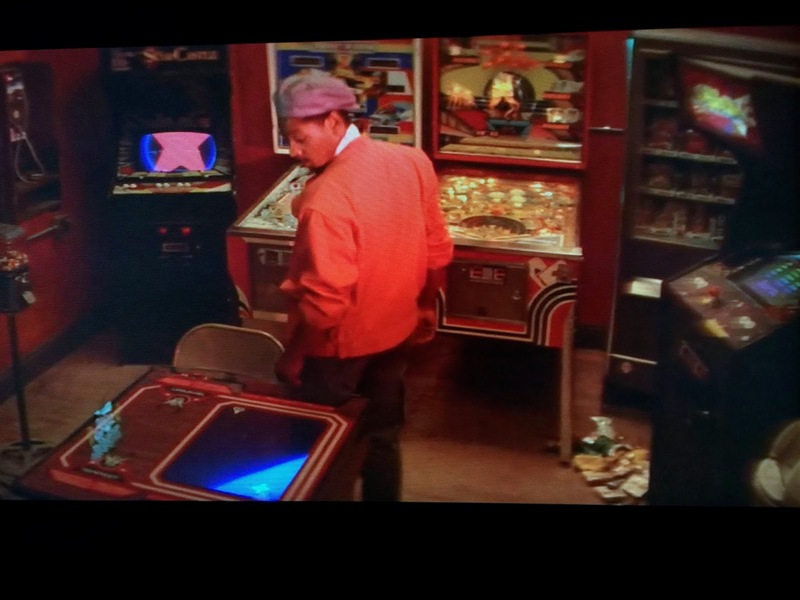 So lets start with the two pinball tables in this truck stop arcade. The first pinball table we see is Bally's Night Rider. 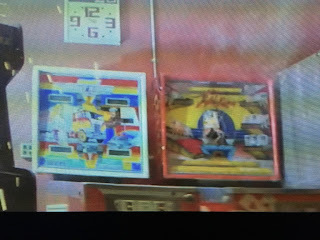 What makes this such a perfect pinball table for a truck stop is that the main theme of the pinball table revolves around driving trucks! 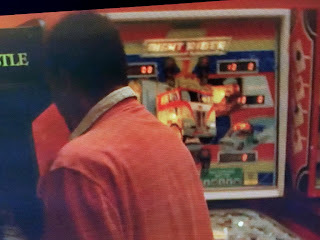 Seriously, can you think of a better themed pinball table not only for a truck stop, but THE truck stop in the movie Maximum Overdrive?!?! While I have never had the chance to play this table, it is one that is towards the top of my list. 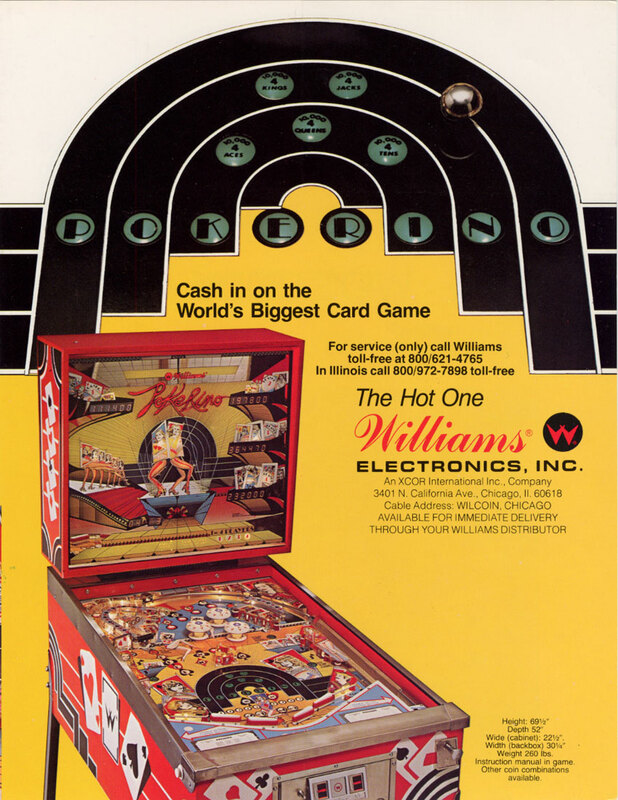 The second pinball table we see is Williams' Pokerino from 1978. This is another pinball table that I have not yet had the pleasure to play. While turning card games into a pinball table is nothing new, Pokerino does seem to have it's own style mixing cards with some casino flair. Next we have a cocktail Tempest. I have never come across a cocktail Tempest in the wild. I have played many a Tempest upright cabinet, but a cocktail... that's a different story! 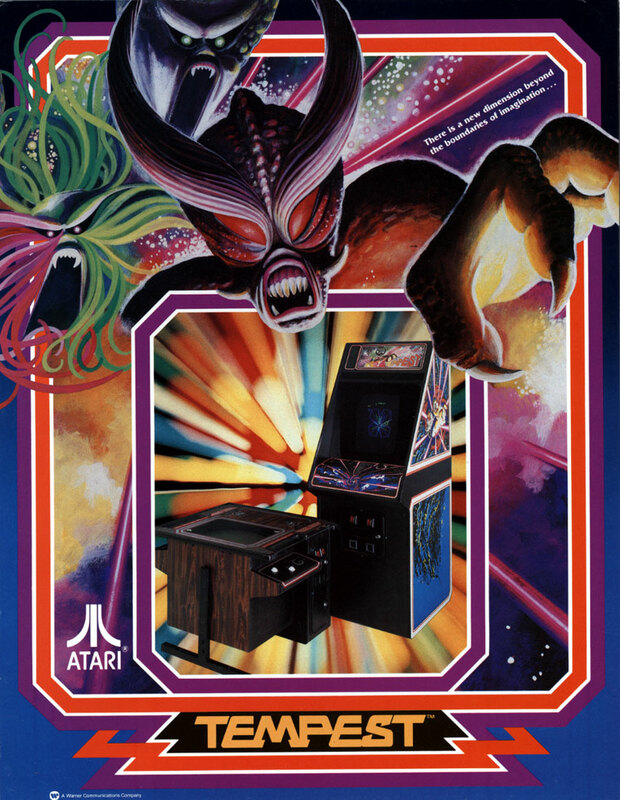 Tempest was designed by Dave Theurer who is also known for creating Missile Command. Tempest is a classic vector game that has you using a spinner to move around and shoot enemies. Next we have another vector game from Cinematronics called Star Castle. 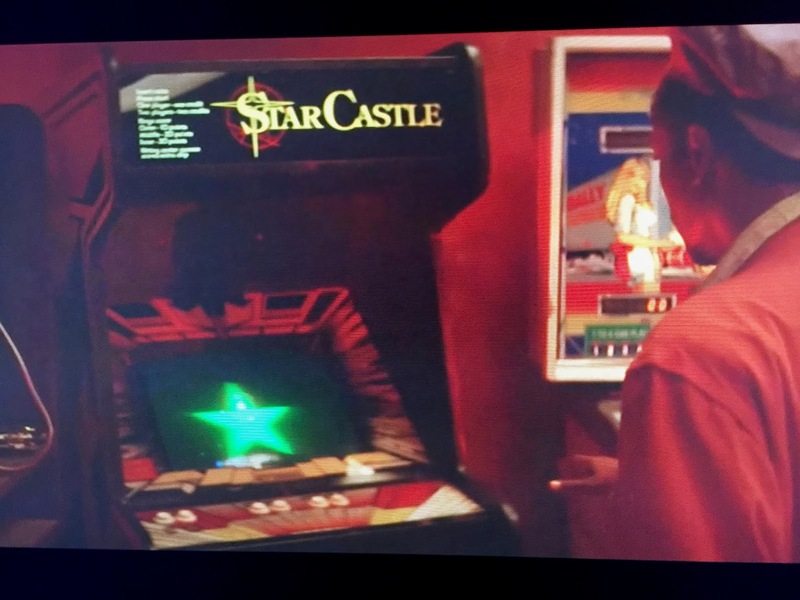 Star Castle was released in 1980 and included a cellophane overlay to help add colors to the screen. The object of the game is to blast a cannon sitting in the center of the screen. The cannon has an energy shield that rotates around it with some gaps, forcing you to time your shots. If that is not enough, there are enemies that spawn from the core of the cannon. The design may be simple, but the game is addictive and difficult, the perfect combination for chewing through some quarters. 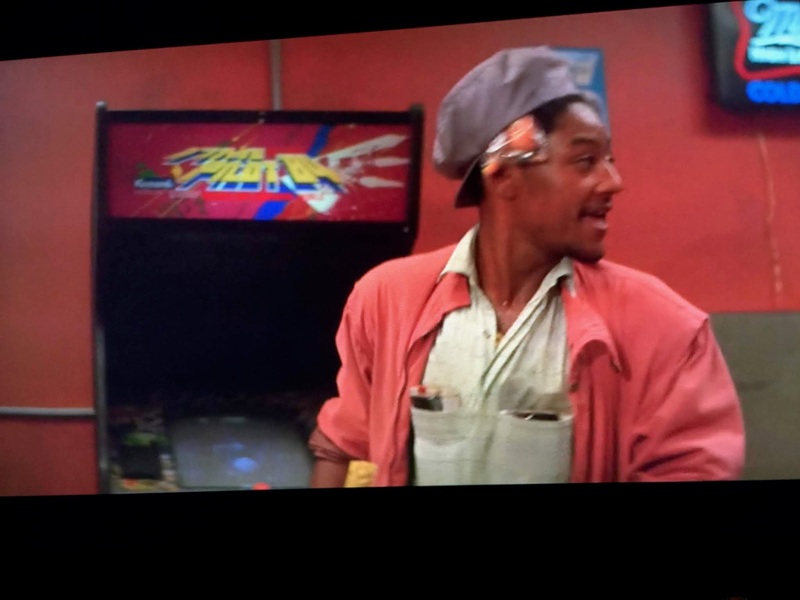 Is that a Time Pilot '84? 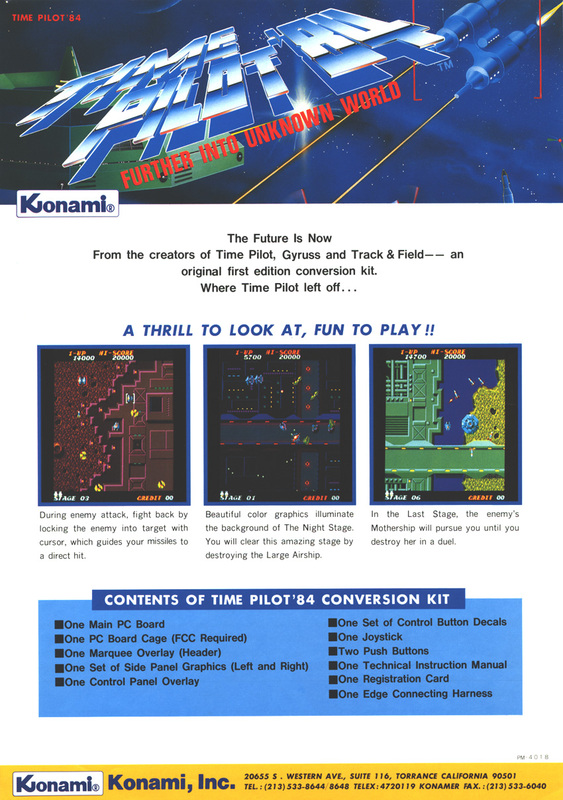 Last we have Konami's Time Pilot '84 from... 1984! This was a sequel to Time pilot which had you traveling through more time periods. 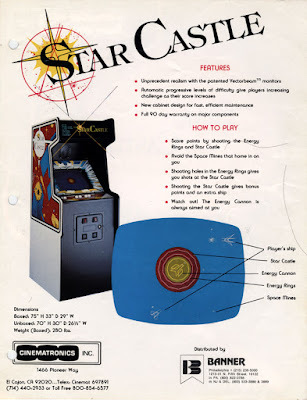 The game controls almost like Asteroids with a joystick. 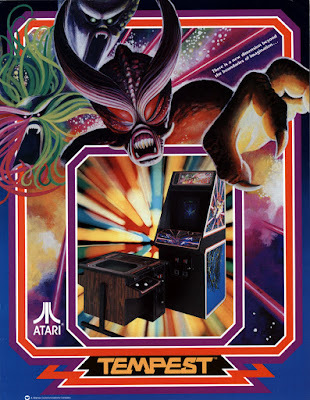 Hope you enjoyed our dive into the arcade games of Maximum Overdrive! 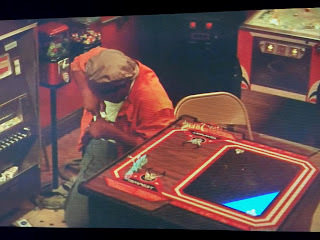 We have a couple more deep dives into horror movies that include quick snippets of some arcade games so keep checking back!